Product || JK Scrap Traders , Wholesaler of Power Press Machine Parts, Drill Machine & Hexo Power Press Machine Parts in Ahmedabad, Gujarat. Leading Wholesale Trader of Power Press Machine Parts from Ahmedabad. By keeping track with the market development, we are occupied in providing our clients with excellent quality Power Press Machine Parts. 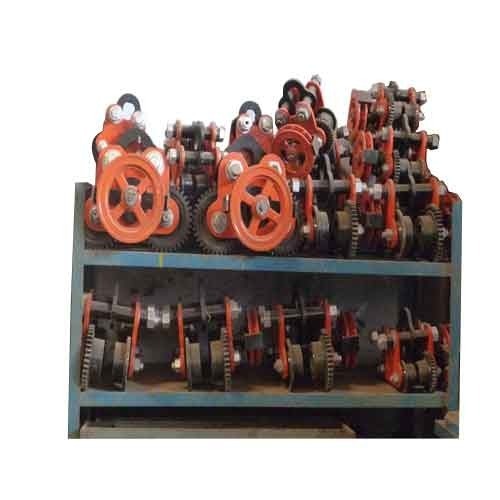 We are a unique company in Used Hexo Power Press Machine Parts in Ahmedabad, Gujarat in this business that is into presenting an enormous quality range of Fruit Pulper Machine to our customers. This used Hexo Power Press Machine Parts in Ahmedabad; Gujarat. It is designed in strict adherence with set industry quality standards and norms. Moreover, we offer these used products in varied specifications as per the client's requirements.